Don't Feed the Marmoset Muffins! 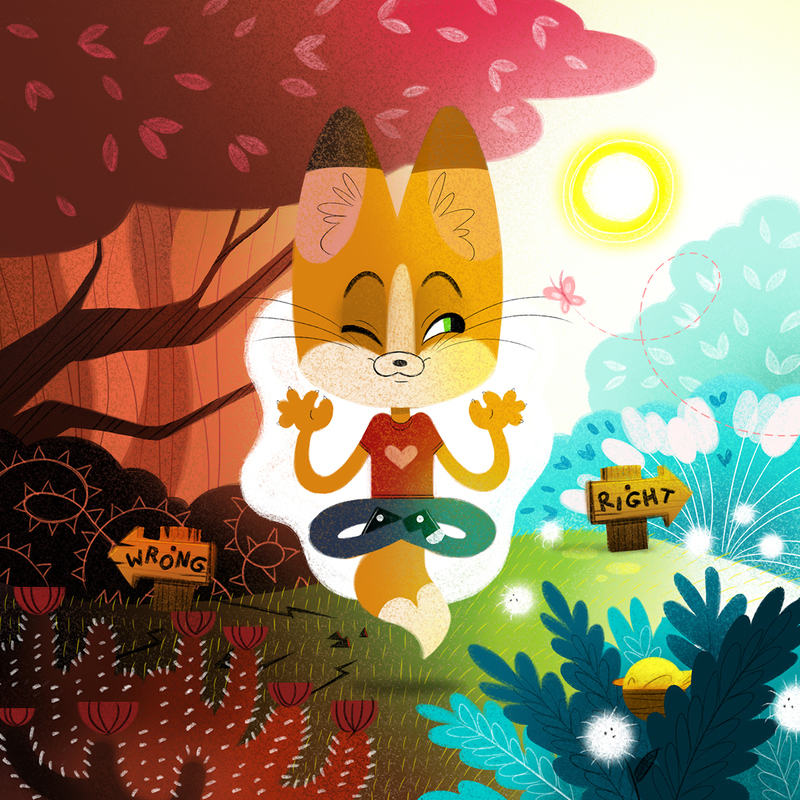 The story of a little fox finding its path, metaphorically making the 'right' or 'wrong' choices in life. The fox must stop and meditate, reaching deep down into its heart to know which direction to go.